In the race for alderman of the Fifth Ward, Leslie Hairston emerged with 48.65 percent of the vote and William Calloway with 26.97 percent of the vote, necessitating a runoff on April 2. 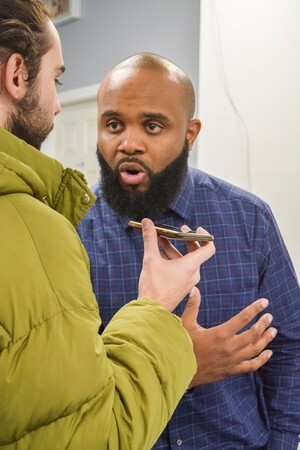 Hairston’s opponents were Calloway, a community organizer, and former Hyde Park Herald editor Gabriel Piemonte, who emerged with 24.38 percent of the vote as of 10:30 pm on Tuesday night. Challenger Gabriel Piemonte said his goal was a race in which less than 50 percent of the vote went to Hairston, to trigger a runoff. He said he would be “heartbroken” to not oppose Hairston in a runoff. When he spoke to The Maroon, Piemonte and Calloway differed by 180 votes. However, Piemonte also said he wouldn’t automatically challenge the outcome if he placed third in the race, and would only do so if there was a difference of fewer than 25 votes between him and Calloway. An alumna of the University of Chicago Lab Schools, Hairston has represented the Fifth Ward since 1999. At her campaign party on Tuesday night, Hairston stressed her previous experience and accomplishments as proof that Fifth Ward residents should reelect her. “I have been a solid leader for this community since day one,” she said. 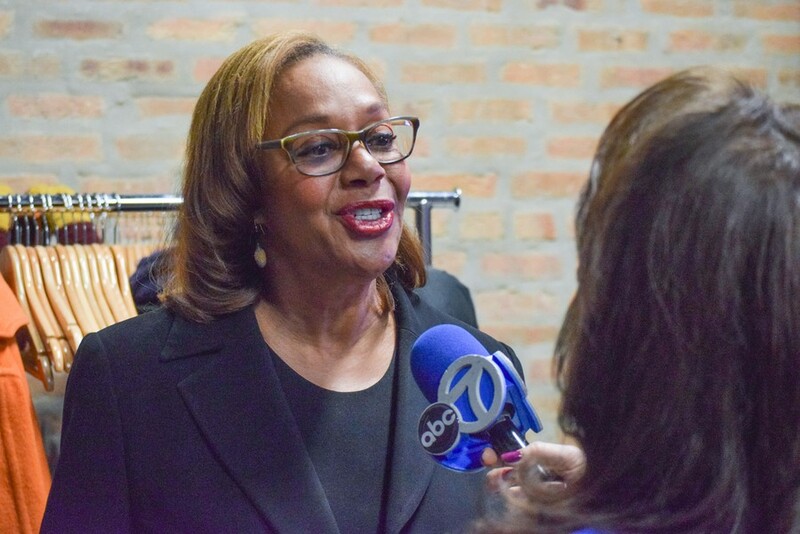 In her time as alderman, Hairston has overseen a number of development projects, including the founding of Comer Children’s Hospital, the $162 million renovation of South Lake Shore Drive, and a skating rink on the Midway. Hairston opposes a Community Benefits Agreement (CBA) between South Side community groups and the Obama Center, currently slated to arrive in Jackson Park in 2021. She is against the rent-control element of the CBA on the grounds that residents who live in two-bedroom apartments do not currently pay full price, but has said that she is open to collaborating with organizers. Hairston responded to questioning about her position on the CBA with her Neighborhood Stabilization Plan, unveiled in January 2019, which uses bonds to support sustainable development in the ward. Despite Hairston’s denial of a CBA, over 88 percent of residents who voted in the fifth precinct of the Fifth Ward voted in support of passing of a CBA ordinance in a nonbinding referendum. Hairston had breakfast on election day with mayoral candidate Toni Preckwinkle and Fourth Ward Alderman Sophia King.